Fergalicious By Fergie Bandit Cut Out Booties. Laser-cut perforations and whipstitch details take these boho booties from FERGALICIOUS by FERGIE to next-level cool. Welcome to the jungle... of the 1980s. Colorful animal print was stalking the runways at New York Fashion Week, so it's only a matter of time before the throwback style makes its way to your closet. Adam Selman, R13, Rag & Bone, and especially Tom Ford all played with bright and bold animal print booties, dresses, hoisery, and more. Think: Lisa Frank… but fashion. Are you bold enough to walk on the technicolor wild side? Check out these nine items and find out. No need to bring a second pair of shoes to change into after work. We've narrowed down a variety of shoes that will take you from the office to happy hour. Slip 'n' slide: shoe edition. 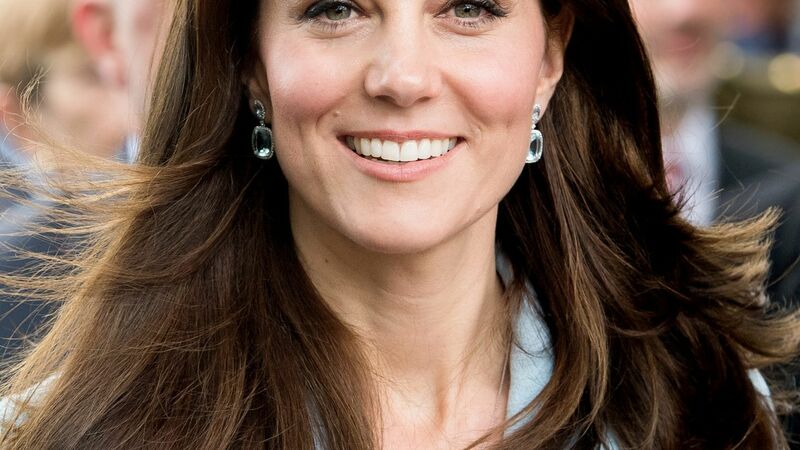 Kate Middleton has been a fan of Sebago shoes for years. Find out which exact pair is her favorite and shop the look here. 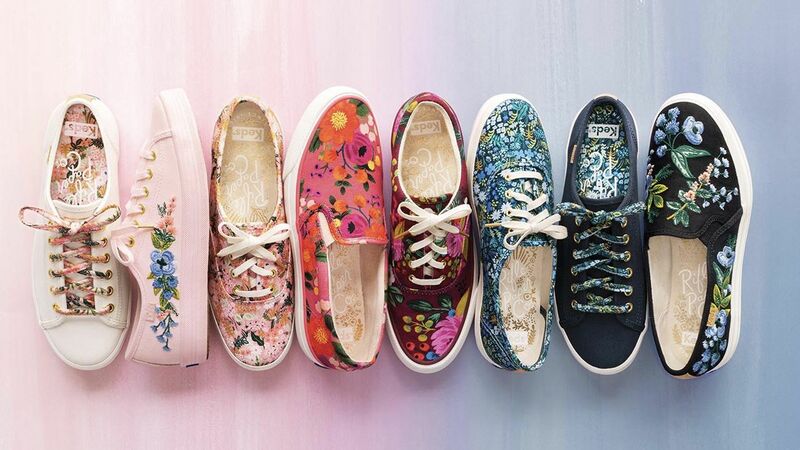 Find out what we're buying from the new Keds and Rifle Paper collection. 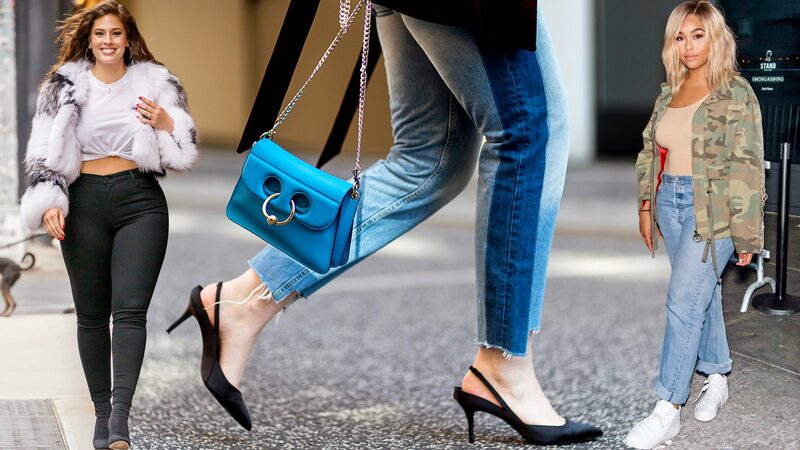 Shop actually comfortable heels for those summer nights out on the town.